We will be sure to get back to you ASAP! Contact ASAP Sewer and Drain Cleaning LLC for all of your plumbing maintenance needs; we’re the best decision for you and your family. In addition to fixing your sewer, drain or plumbing maintenance problem, we’ll also teach you how to manage the day to day plumbing maintenance in your home. ASAP specializes in drain cleaning and are very knowledgeable in all plumbing maintenance. From garbage disposals and sump pumps to toilets, kitchen sinks, dish washers and water heaters. Knowing the do’s and don’ts with plumbing maintenance, drain cleaning and sewers is what we’ve learned over two decades of business. 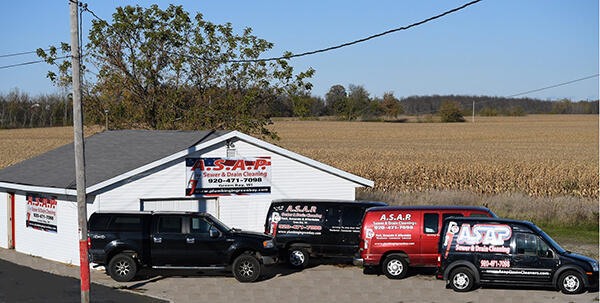 Having the experience of ASAP Sewer and Drain Cleaning behind you will help maintain the integrity of the plumbing in your home. Don’t wait until your problem turns into a disaster … Call us today Call ASAP Sewer and Drain Cleaning LLC!